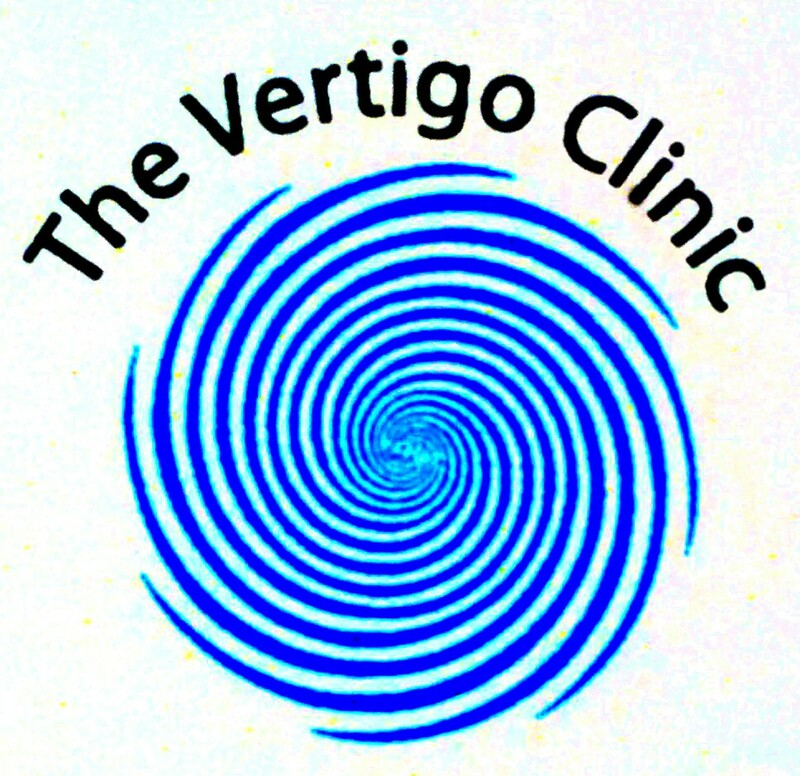 The Vertigo Clinic is answer for health problems like hearing loss, headache, dizziness and tinnitus in adults and children. I had this dizziness problem since long and I was scared. I took medicines from n number of doctors for vertigo but nothing worked out. Seeing her speciality in Vertigo, I went. *** ****** ** * ****** **** ***** ********* ** *** *********** She explained me that Vertigo is a symptom of some underlying problem. And we have to find that underlying problem. She thoroughly examined me and asked me for MRI. She diagnosed me with vestibular migraine. Started medications and I am better now. She suggested some lifestyle related changes. She is a very good doctor and I suggest her for all Vertigo and EnT related sickness. She is a very good Doctor for Vestibular Disorders in Bangalore..I have visited many of the ENT Specialists for my dizziness problem but no one diagnosed the exact cause,but she thoroughly examined me and diagnosed me with Vestibular migraine and she given me the exercises to do at home and suggested me to make changes in the lifestyle as well as in the diet and she cleared all negative thoughts what I had about the problem..
**** **** ********* *** ******** If you have dizziness you consult her without any second thought. You will become *** well in first visit.